Cartridge ink refills for many fountain pens. 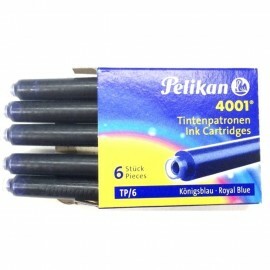 Pelikan Ink Cartridges There is 1 product. Suitable for all universal size ink cartridge refills.